We are Bansko Blog (“we”, “our”, “us”). We’re committed to protecting and respecting your privacy. If you have questions about your personal information please contact us using the “Contact Us” link on the menu. In addition to notifying you of articles on our site which may be relevant to you, from time to time we may wish to communicate with you by email for newsletters or announcements by email. In particular we don’t share your data with anyone, and we don’t take it out of the tools we use. We use a password manager to ensure that my login to these services is super secure. 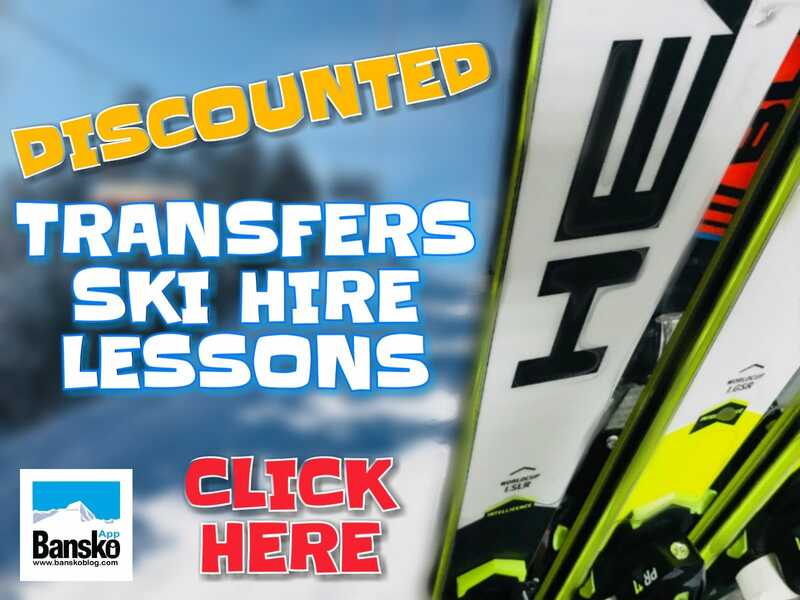 Your contract for hire and lessons is with SkiMania. The dates you complete in online form for both lift pass start and hire start are the dates contracted for. We are unable to refund for data input errors made by you. Check dates carefully. We do not take any liability for the lifts being open for the dates you book. The life operator may close the resort at any time. Check with Ulen (banskoski.com) before booking. All prices are subject to change. Online booking form prices are current prices. You may only cancel (by email please) before your hire date if you cancel all your trip to Bansko. Acceptable proof of cancellation must be provided. You will then will receive a refund equivalent to 80% of your payment. If 60 days has expired since booking a 10% (£30 minimum) fee to cover transmission charges is applicable. There is no refund available in case of your part or full cancellation of hire and/or lessons. We cannot be held responsible for lift operation, lift opening dates and snow conditions. We recommend you take full ski holiday insurance policy to cover you in the event of lift closure. SkiMania do not guarantee the number in a class and have the right to change lessons. Full refund will be given if a private / friends family lessons are cancelled. SkiMania do not guarantee the skill level of group lessons, nor age of other students. Services booked, and paid for, but not taken whilst in resort are not refundable. No refund in force majeure including lift closure, either partial or complete. Loss or damage to hire equipment is the responsibility of the hirer. In the event of a total loss of equipment or damage beyond repair the you will be liable to pay up to 1,300 leva for replacement in the event of ski or snowboards and 100 leva in the event of helmets. Actual amount varies according to level (standard, VIP, advanced) of ski. Loss of poles 100 leva, Loss of boots up to 500 leva. Payment direct to ski shop. 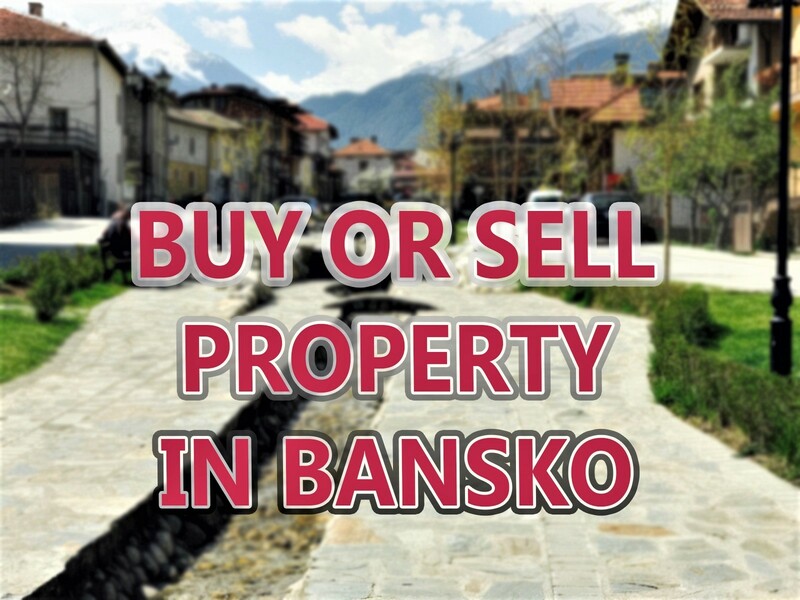 Banskoskimania, 115 Pirin Street, Bansko are suppliers of rental equipment and tuition unless indicated otherwise. Your hire contract is with them. These terms and conditions cover your lift pass purchase with Bansko Lift Pass. Your contract will exist once you (the client) have fully paid for your pass(es). Bansko Blog cannot be responsible in making a successful delivery if the address and contact information provided by you is incorrect. In the event of no-delivery then the list passes will await collection at our office. At the end of your holiday your lift pass can be exchanged for 5 Leva (approx 2.5 Euros) at the skimania shop. 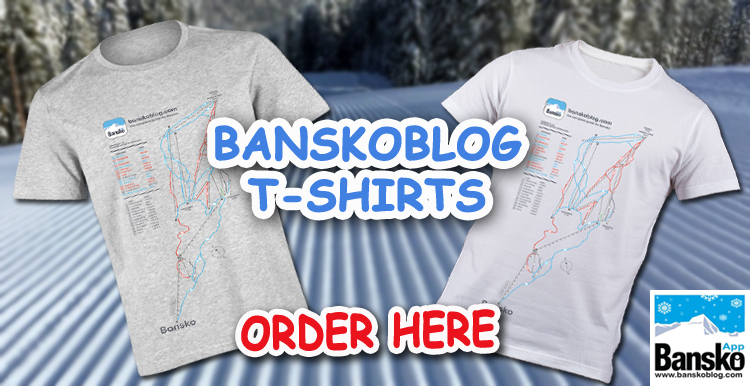 Bansko Blog cannot give you this deposit as we act solely as ticket agents. Should you or any member of your party wish to cancel their lift pass then please let us know 14 days before your start date. We cannot guarantee that your cancellation after 14 days (before your start date) will result in a refund. All lift passes not collected by 6pm on day of lift pass start will be cancelled and no refund can be given. We reserve the right to cancel your lift pass purchase at our sole discretion. In the event of our cancellation we will offer you a full refund within 24 hours of our notice to cancel. Bansko Blog Lift Pass representatives are open from 8am to 5pm each day. It is you responsibility to collect your lift pass from the location indicated.. In the event of a problem you can contact us by phone between the hours of 8am and 6pm. All prices are quoted in euros (or UK Pounds) where indicated. Bansko Blog accepts no liability for any accident, losses or suffering arising for any reason during a client’s stay. The company will offer assistance wherever possible but such assistance is free and unqualified and carries no liability whatsoever. Clients are strongly advised to check carefully that their insurance provides sufficient personal injury cover. The hire of ski equipment and transfer, car rental and shuttle. is a contract between you and that supplier and form no part of this agreement with us. We do not accept any responsibility for the supply of these services. You may have your rental contract terminated and any outstanding services refunded to you at the discretion of the hirer. No reason needs to be provided. No loss can be be greater than the value of the equipment hired, lessons taken and transfers paid for. The law of Bulgaria applies to your booking. We do not take any responsibility for the transfers, shuttle transfers and car rental offered on this site. We act only as introducing affiliate partner to third party transfer providers. Your contract is with them. Should a transfer only be booking and a £0.01 deposit be paid, this is not a confirmation of your transfer. Within 2 days you will receive an email confirming the transfer. For certain bus transfers or to Thessaloniki a deposit may be requested by the operator. The liability or the non performance or no show of a transfer is limited to the deposit amount paid. The transfer operator may cancel your transfer at any time, for any reason, with an immediate and full refund.